The official inauguration of the photovoltaic solar plant, near Mont Choisy in Mauritius, was recently celebrated. The event was well attended by senior representatives of Harel Mallac, Dhamma Energy, the Central Energy Board as well as a special visit by the Vice Prime Minister of Energy and Public Utilities and representing Gransolar, was our new country manager in South Africa. The 2 MW project was made possible thanks to the confidence that Dhamma Energy and Harel Mallac have placed in Gransolar to develop this project for the Central Electricity Board of Mauritius. 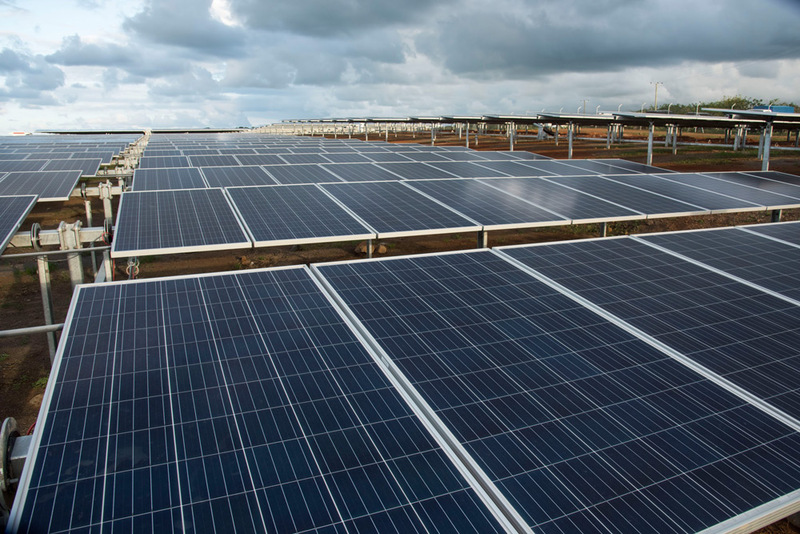 There is a clear commitment from the Mauritian Government to embrace renewable energy as part of their future energy mix so we hope that the success of this first project for Gransolar in Mauritius will lead to greater opportunities to come.